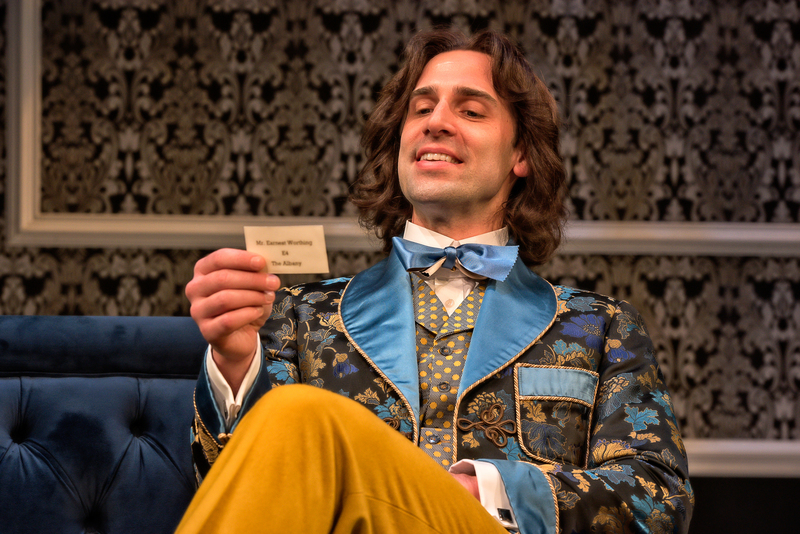 Currently running through Sunday, December 30th, Oscar Wilde’s The Importance of Being Earnest continues to illuminate audiences at the Everyman Theatre. 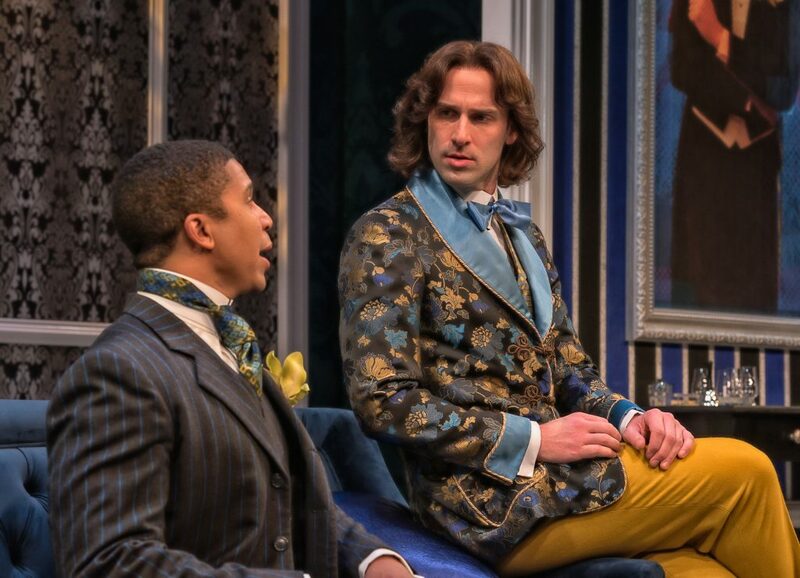 From its superb set design to splendidly designed costumes, the tour-de-farce showcases some of the best acting talent in Baltimore. 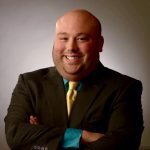 Everyman resident actor Danny Gavigan, who plays Algernon, recently chatted with Baltimore OUTloud. For more info on the current performance, visit Everymantheatre.org.